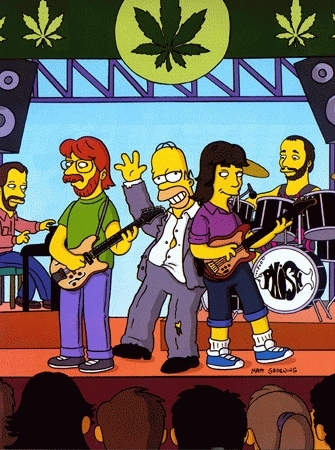 The thirteenth season of The Simpsons started in November 6, 2001 and ended in May 22, 2002. 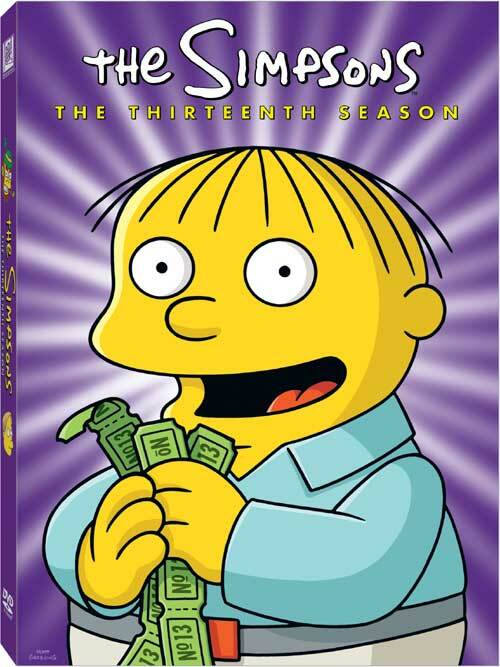 This is the first season to air after the unfortunate 9/11 attacks. Treehouse of Horror XII is an anthology episode that features mini-stories. 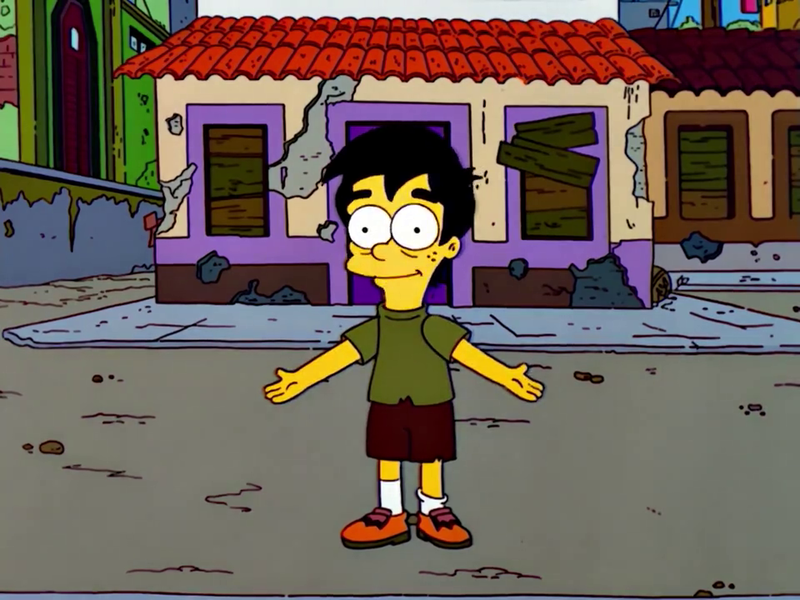 "Hex and the City" tells the story of how the Simpsons deal with a Gypsy's curse. 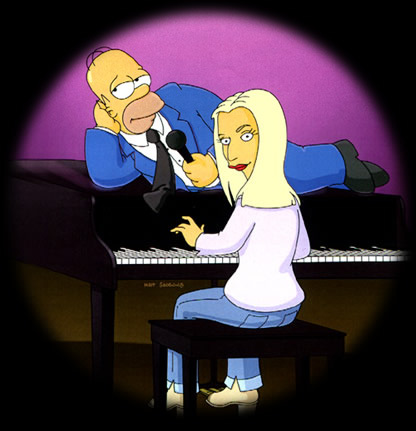 In "House of Whacks," the Simpsons buy a computerized upgrade for their house, and the house develops an obsessive attraction to Marge. "Wiz Kids" is a Harry Potter parody about student wizards Bart and Lisa and an evil plot of the Dark Lord Montymort. 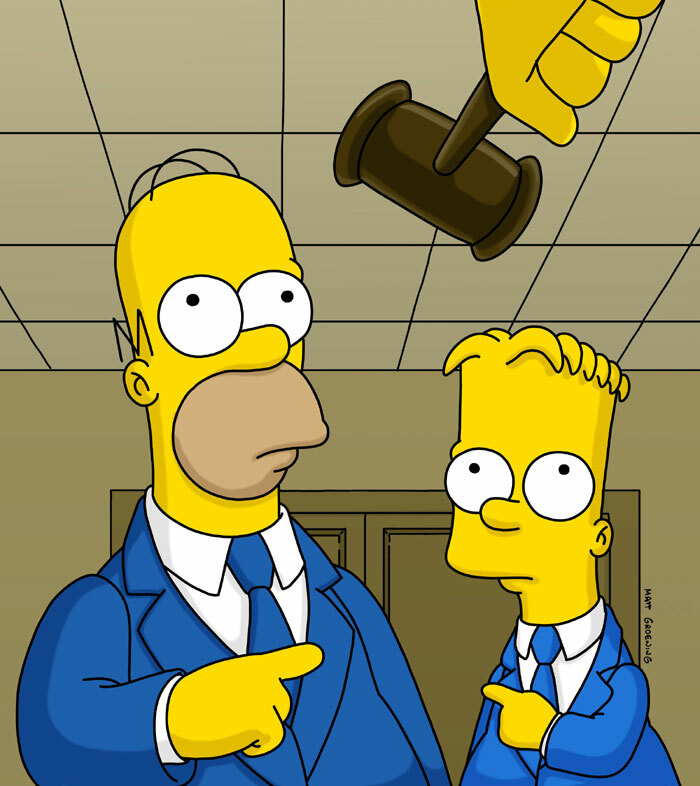 Bart appears in court to pay for an embarrassing joy ride in the police chief's patrol car. But just before he is set free, a second, vindictive judge named Constance Harm assumes the case and sentences him to the worst kind of detention imaginable: being tethered to Homer around the clock. 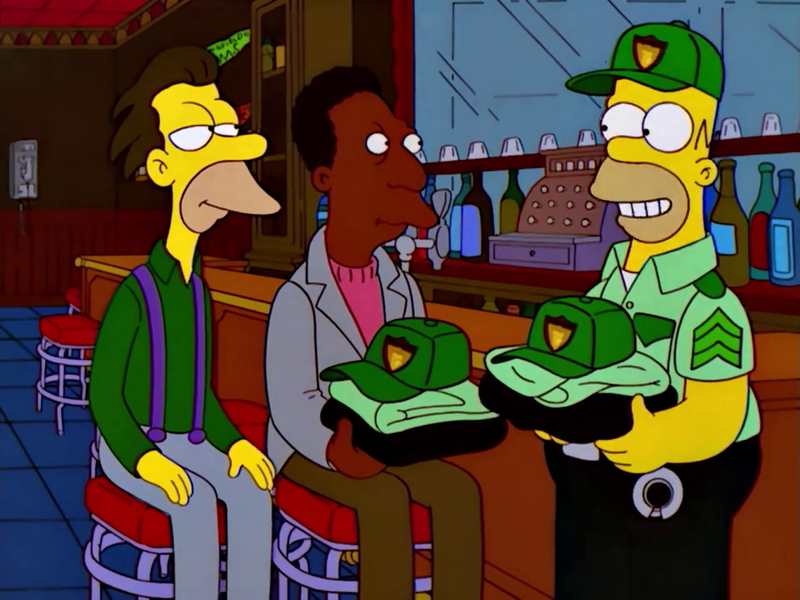 When Moe visits his old bartending school to rediscover his passion for the business, Homer is charged with keeping tabs on Springfield's premiere watering hole. But when Moe decides to make his tavern over into something more hip and modern, a disgruntled Homer opens his own bar in the Simpson family garage. Homer's new job as the author of fortune cookies assures Mr. Burns that love is on the horizon. 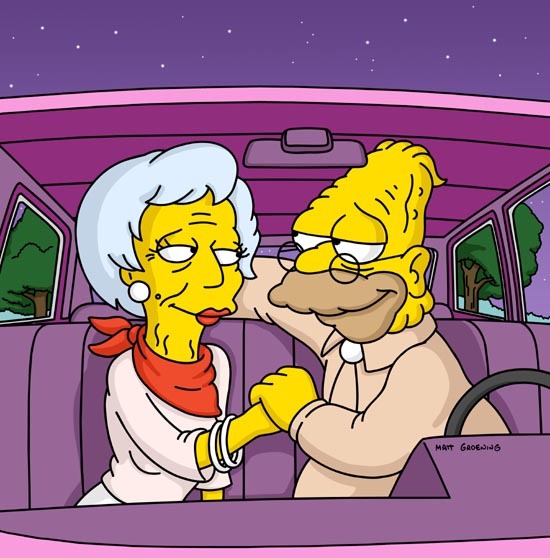 Mr. Burns finds it in a woman named Gloria, whom he loves so much that he wants to marry. But as he proposes to Gloria, her ex shows up - which happens to be Snake, and he's just broken out of prison. A restaurant hypnotist causes Homer to relive a traumatic childhood experience where, upon swimming in a quarry, he found a dead body. That dead body turned out to be Waylon Smithers, Jr.' father, Waylon Smithers, Sr., who had disappeared twenty-five years earlier under suspicious circumstances. Meanwhile, Marge fancies Chad Sexington, the man who appears on the packaging of Burly paper towels. Desperate for money, the First Church of Springfield decides to rent out its wallspace to local advertisers. Horrified at the living commercial the church has become, Lisa withdraws herself from the church and converts to Buddhism. When the Simpsons need police intervention to settle a quarrel that breaks out during a game of Monopoly, they are ordered to undergo family counseling sessions with a social worker to re-establish themselves as a functional family. Their newfound harmony is put to the test, however, when Homer's and Ned's "Vegas wives" (from "Viva Ned Flanders") turn up in Springfield. 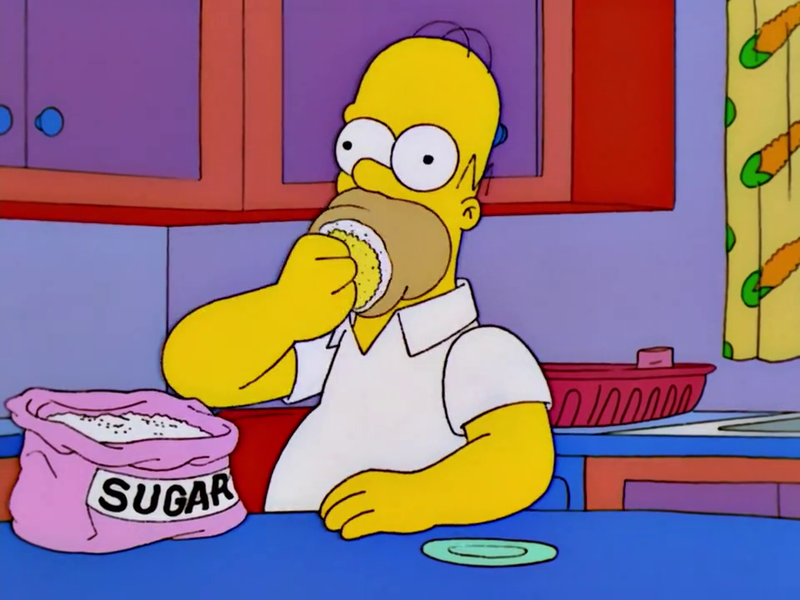 When Springfield is named the "World's Fattest Town", thanks to a diabolical scheme by the Motherloving Sugar Corp., Marge takes it upon herself to rid the entire town of the sweet stuff. 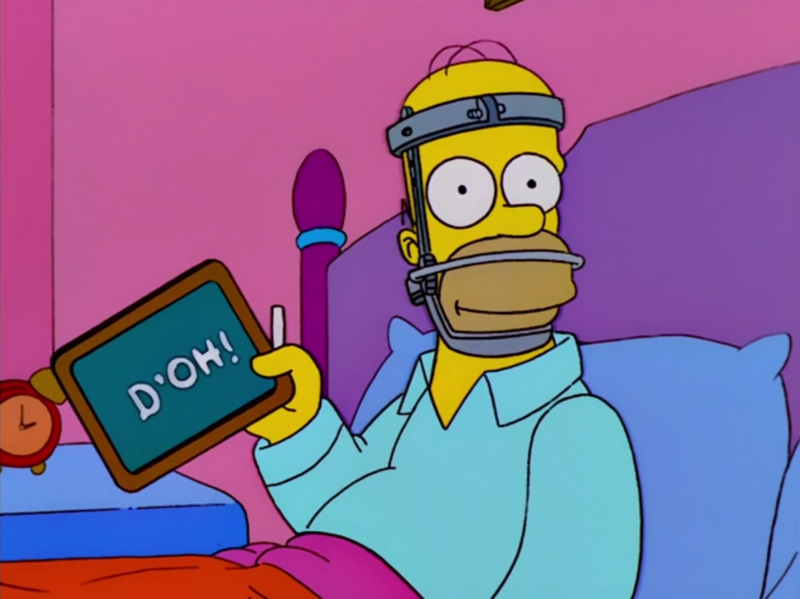 Homer breaks his jaw in an accident, requiring it to be wired shut for a month. His resulting inability to talk makes him a better listener, and he becomes closer to family and friends because of it. They all like the new Homer much better, but when the wires come off and Homer retains his new attitude, everyone begins to miss the old Homer's antics. 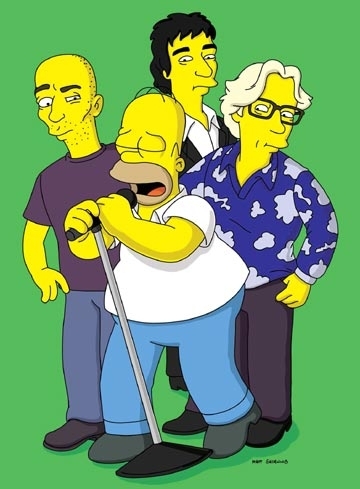 Marge, with a little help from Patty, Selma, and Jack (Daniels), e-mails Artie Ziff, who offers $1,000,000 for a weekend ("no funny business") alone with her - money they could use for an operation to make Homer stop snoring. Jon Lovitz reprises his role as Artie Ziff. 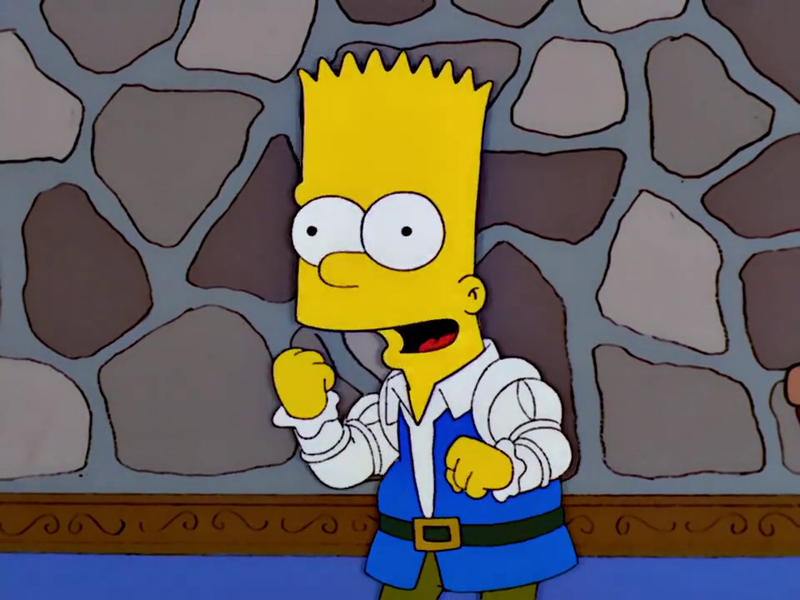 Bart develops a crush on Rainier Wolfcastle's daughter Greta. After hastily deciding he's not ready for love, he dumps her, only to change his mind later. But by then Greta only has eyes for one - Milhouse - and a trip to the set of Ranier's latest movie in Canada isn't enough to win her back. 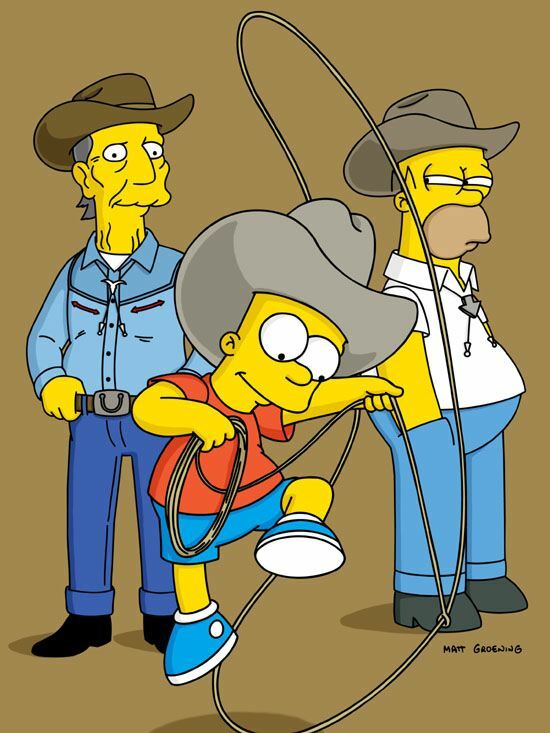 Bart and Lisa meet a washed-up movie star of westerns from the 1950s and attempt to revive his career by getting him to appear on the Krusty the Klown Show. But years of alcohol abuse get in the way. In order to impress Zelda, a new female resident at the retirement castle, Grampa starts driving again. But Grampa runs into trouble with Homer whose car he continually abuses and he develops some enemies in the form of rival gang of retirees at the Kwik-E-Mart. Homer gets a letter from the library telling him he has an overdue book, which he had checked out when Bart was born to have something to read to him. Lisa finds the book and suggests that he read to them from it now. 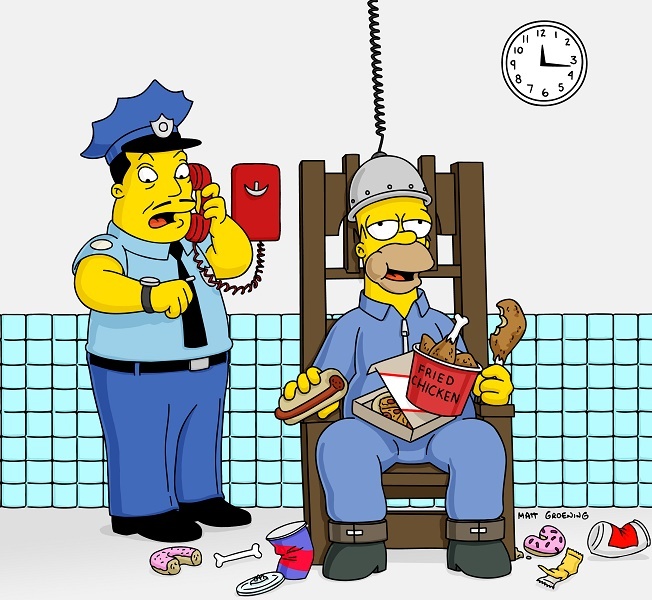 Homer then reads three stories from the book. After the Simpson family receive a large phone bill, they discover Lisa has been sponsoring a Brazilian orphan - and when the child is reported missing, the Simpsons head to the country to find him. After being attacked in the garden by an unruly group of crows, Homer goes to see Dr. Hibbert about the ongoing pain in his eyes. 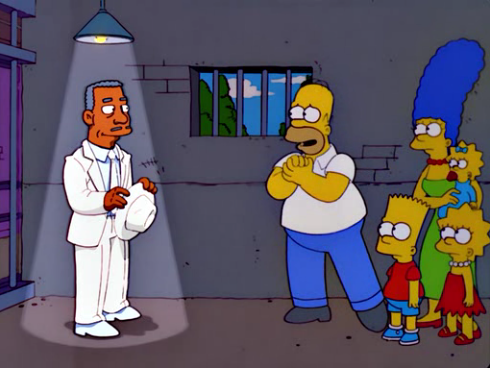 Dr. Hibbert suggests that Homer begin smoking marijuana for medicinal purposes. 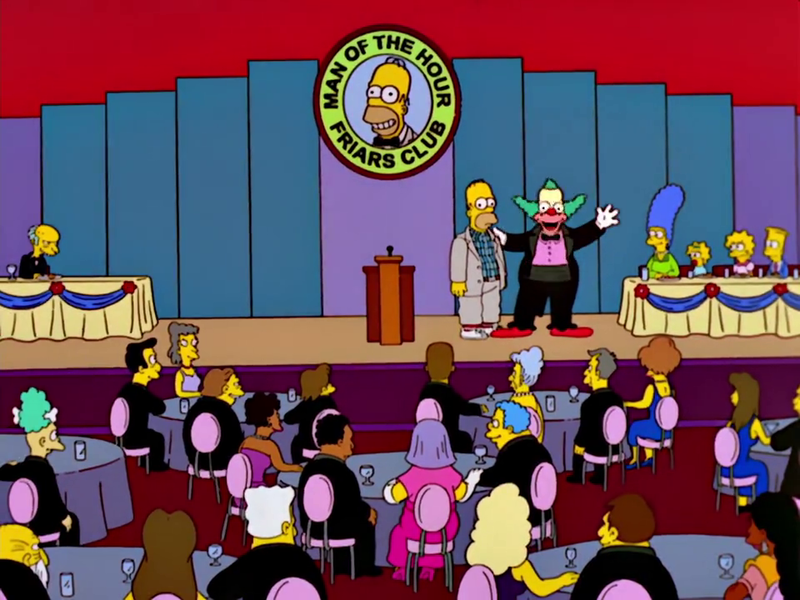 The Springfield Friars Club roasts Homer, with help from clips from past episodes..."but don't call it a clip show". 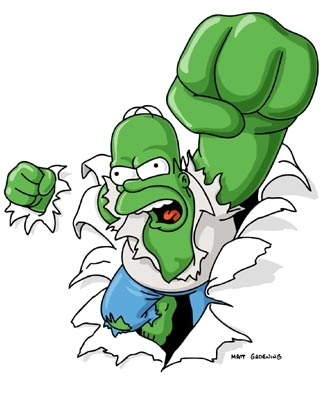 Bart is inspired by one of the school's motivational speakers to become a cartoonist, in which he creates a popular comic and later internet series titled "Angry Dad", which is based on Homer's anger problems. Homer becomes the town's laughing stock, and decides to give up anger completely. Apu's unbearable life of work and eight kids drives him to have an affair with another woman, and when Manjula finds out, Apu will have to do everything it takes to win her back. 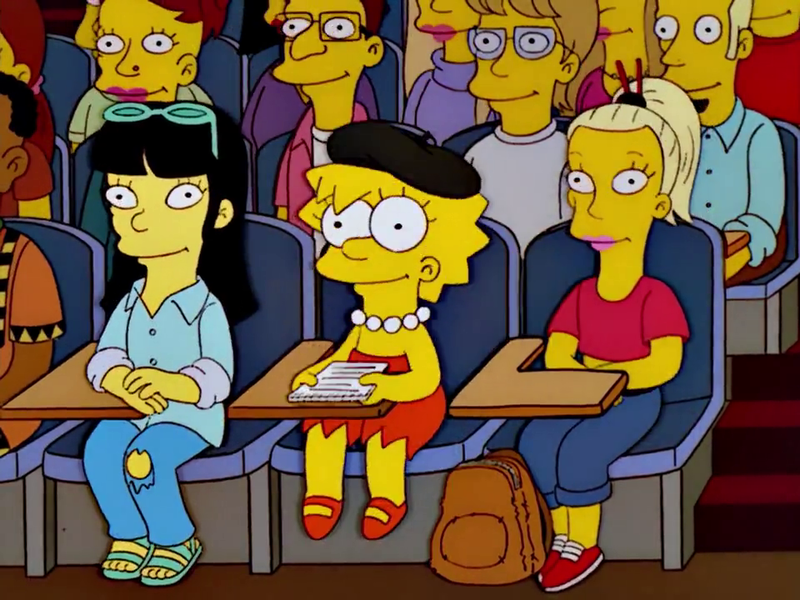 In order to avoid a failing grade in gym, Lisa takes up gymnastics, which she uses to pose as a college student. Meanwhile, Bart is diagnosed with "Panda" virus and is forced to spend a week living in a plastic bubble. Homer gets into trouble with the Environmental Protection Agency and is sentenced to community service. He and Marge end up working for Mrs. Bellamy, an elderly socialite, and find themselves accused of another crime: Mrs. Bellamy's murder. Carmen Electra makes a guest appearance as herself, hosting a reality TV show. Homer accidentally causes an electrical blackout in Springfield, and all of the citizens begin looting the town's businesses. Chief Wiggum is useless at restoring order, so Homer takes the law into his own hands, starts a private police force, and becomes a policeman. Modified on September 5, 2014, at 07:18.